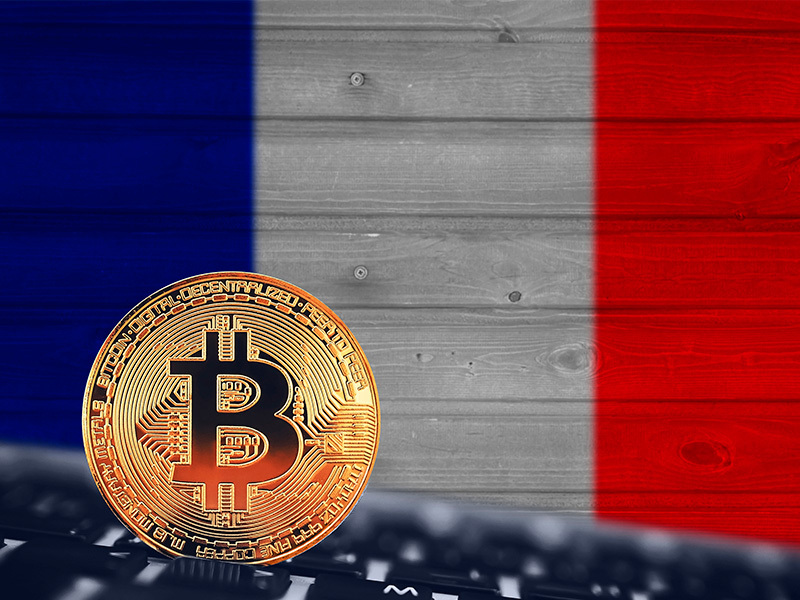 The Autorité des marchés financiers (AMF) and the French Treasury have developed a project of the law aimed at regulating the token sale sector within the state. According to Anne Maréchal, Executive Director of Legal Affairs at AMF, the law will go before the Council of Ministers in June. Afterwards, it should pass inspection in the parliament. Only after that, the law can be adopted. It is expected to take place no sooner than in early 2019. 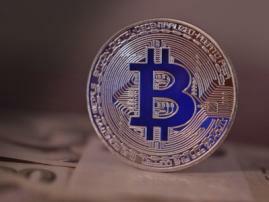 The law describes user identification mechanisms as well as specifies responsibilities of both ICO authors and investors. Besides, the bill says that token sale authors should warn investors of ICO risks. “According to the new law, it is the AMF that will monitor ICO launching,” Sébastien Raspiller, Director at the Treasury, states. 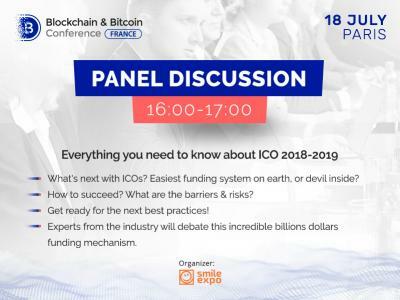 The AMF will be able to suspend or even block a token sale at any moment if it finds out that the ICO project violates the law. 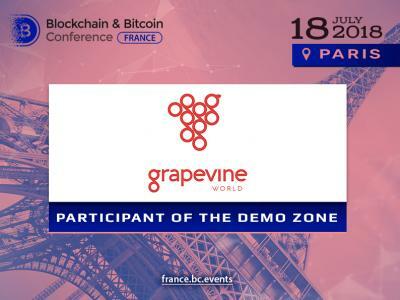 Currently, the French authorities do not regulate ICOs. Nevertheless, the UNICORN program launched by the AMF previous year is quite popular in the country. This program obliges companies launching token sales to earn the financial regulator’s approval. Such an inspection is not obligatory, but it serves as some kind of integrity guarantee for investors, AMF representatives note. Robert Ophele, the head of AMF, says that more than 40 ICO projects have already addressed the regulator. 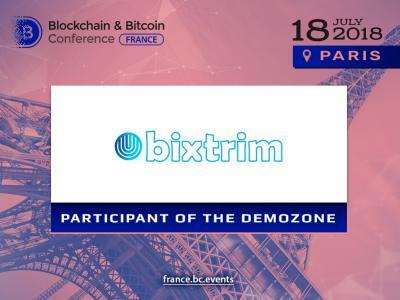 Register to Blockchain & Bitcoin Conference France and discover more about the regulation of cryptocurrencies and ICOs in Europe.